Interesting evening with different perspectives on storytelling in games. 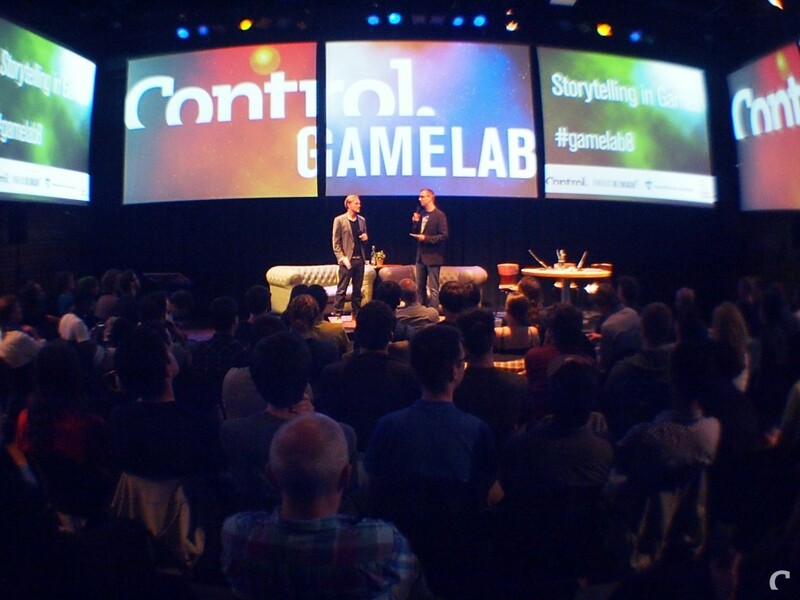 Leading up to the event, Heleen Groenendijk wrote a post titled “Storytelling and Games – an impossible marriage?” (in Dutch). Inspired by the evening and by a post on Gamasutra, Arjen de Jong decided to (finally) write that blogpost on ‘the interactive story misconception‘. I shot a couple of vines during the first part of the evening. The second part I live- translated the Dutch talkshow for Chad Toprak, who is visiting the Netherlands from Australia. Michael Ros – game designer Aware Collective. Playful Culture news & updates from zo-ii. zo-ii is a playful culture organisation that curates, consults and documents events focused on games, design and play. Rooted in maker culture we believe in bringing people together for creation, inspiration, creativity and playfulness. We organise game jams, run workshops and curate festivals to explore the boundaries of play and technology together with professionals and different audiences.